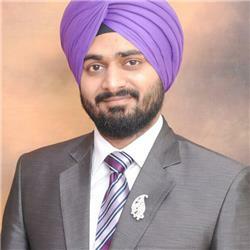 Sukhbir Singh is a Software Engineer and CTO of Rev Infotech. He has over 9 years of experience in IT Industries. He had come across Dot.Net technologies, C#, Xamarin, Angular, MVC, Linq and SQL Server. He mostly worked on Enterprise Applications, Desktop database applications and Biometric devices.